X's and O's are fine, but this Valentine's Day, snuggle up with Charlie Brown, Snoopy, Linus, and Lucy. Simply go to iTunes and select "Gift This Movie" to email your loved ones a copy of the film! 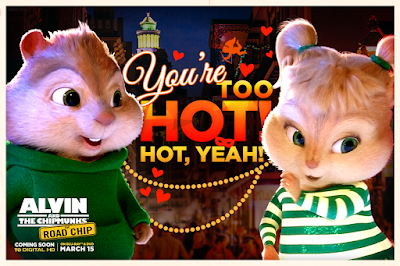 It's a simple way to avoid the crowds and say "I Love You!" Not feeling up to Valentines? Why not celebrate Alvintine's Day, instead! 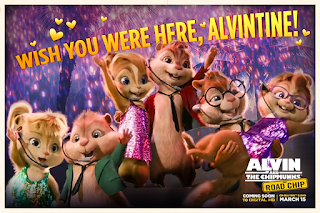 These Alvin & The Chipmunks Valentine's Day cards and GIFs are a great way to get your readers and loved ones smiling and dancing along!